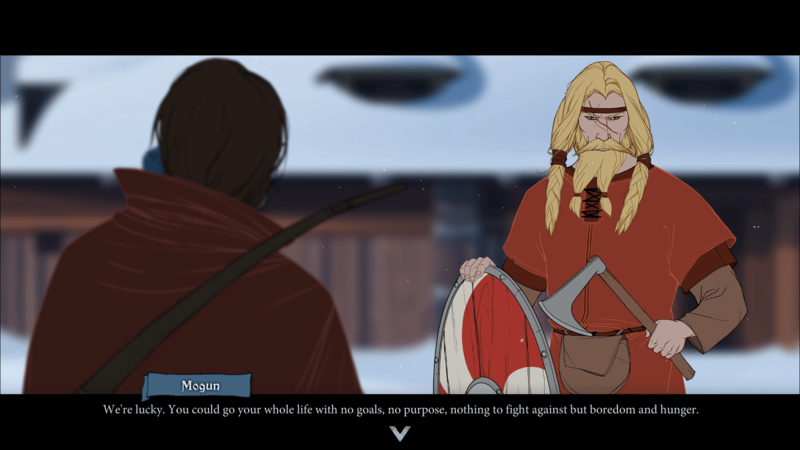 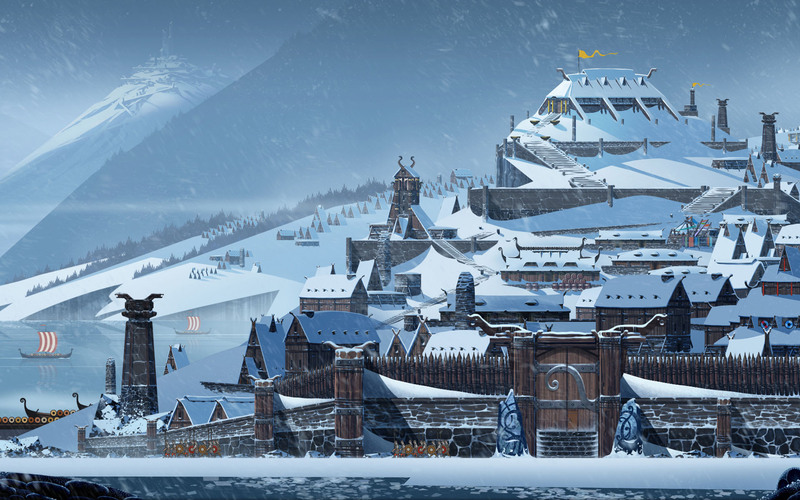 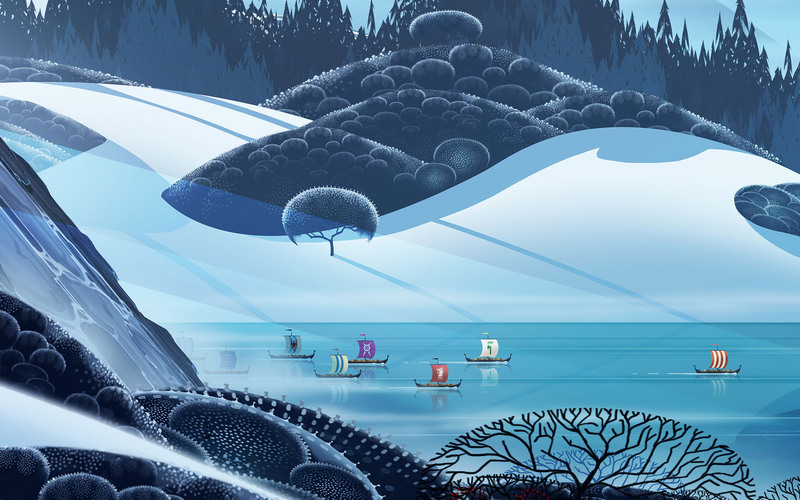 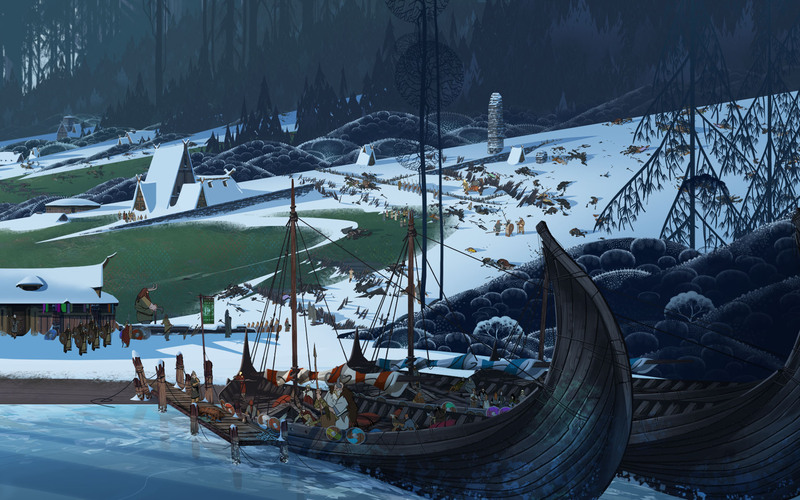 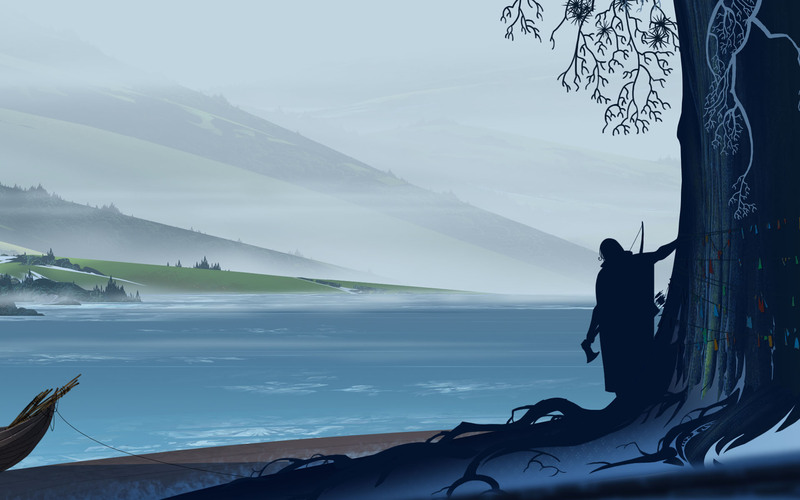 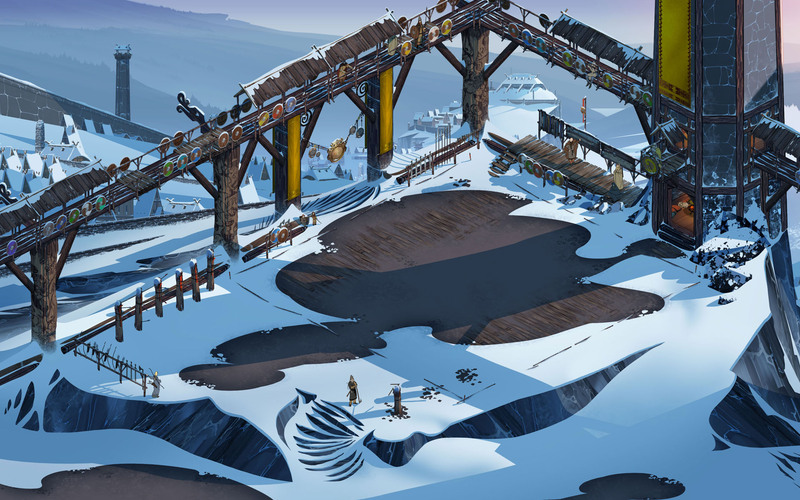 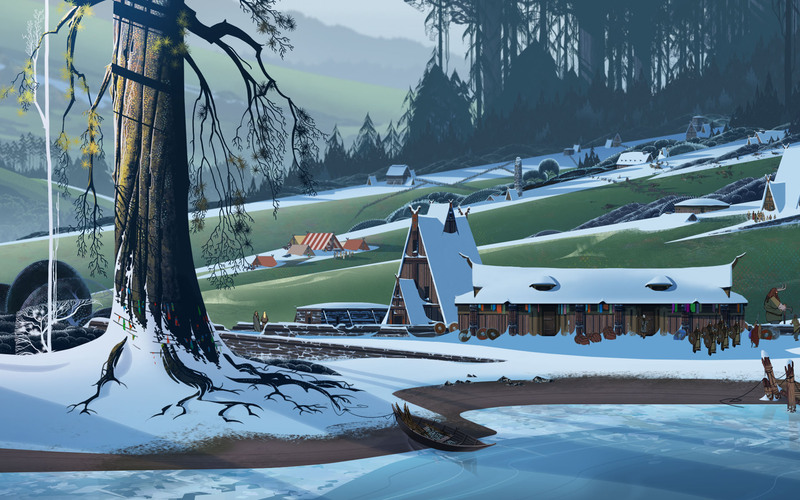 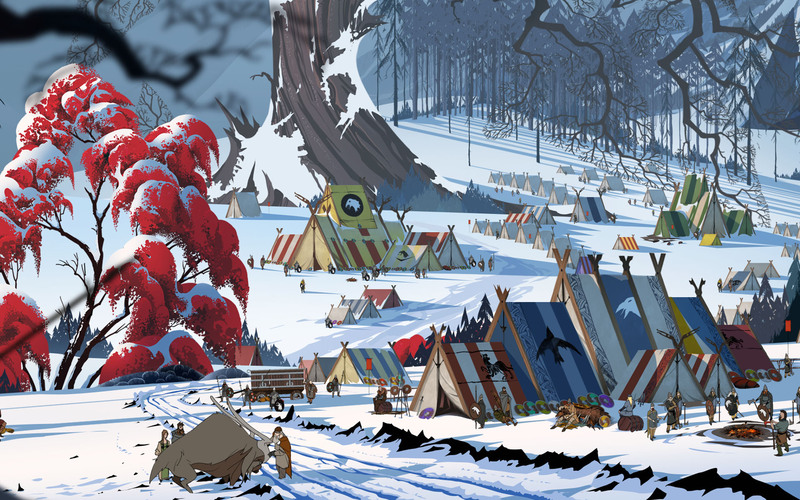 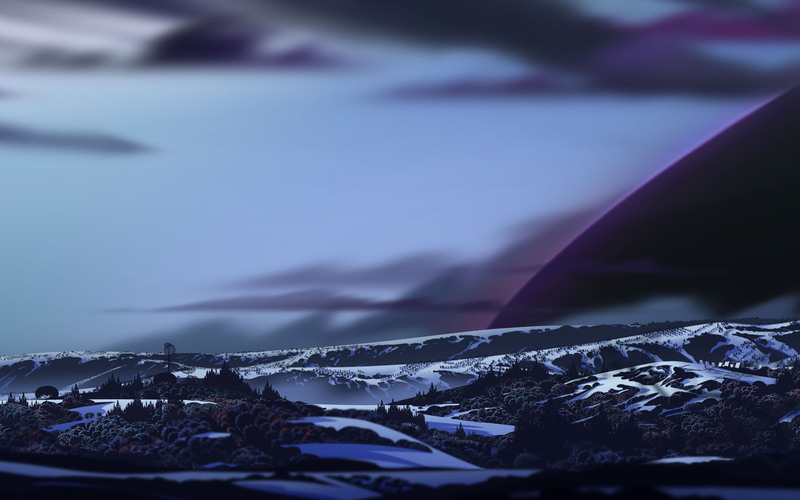 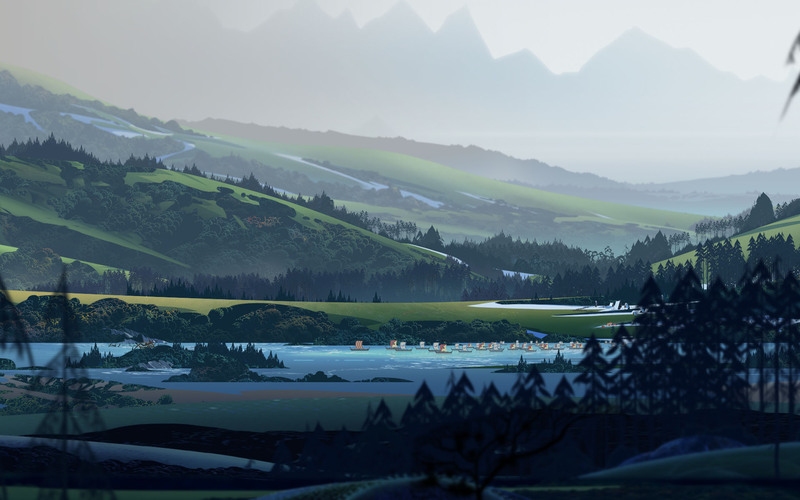 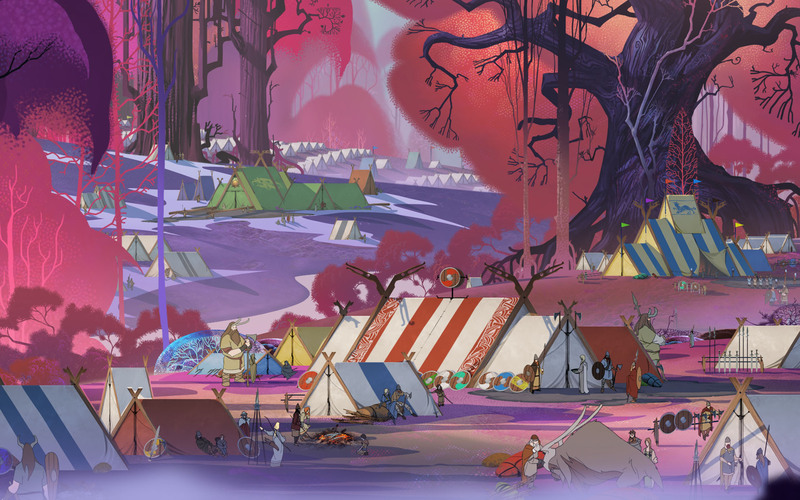 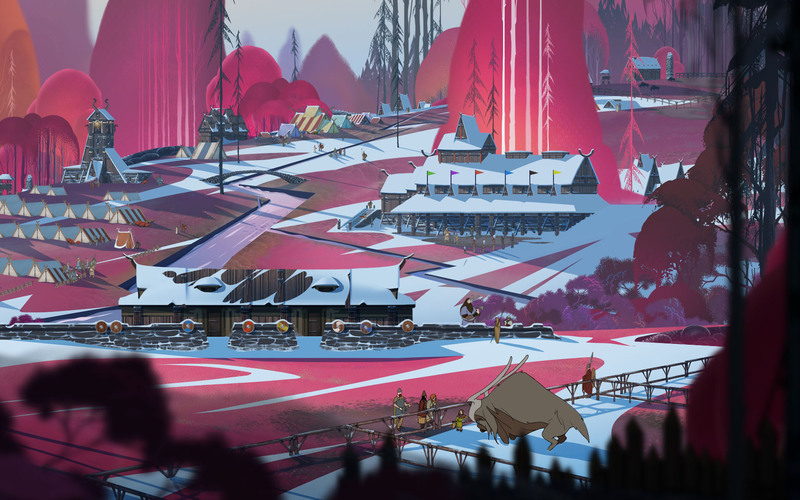 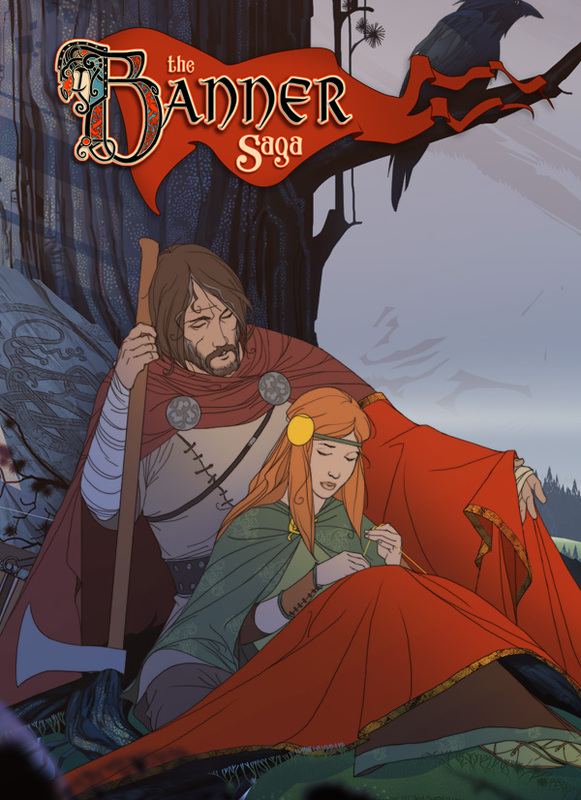 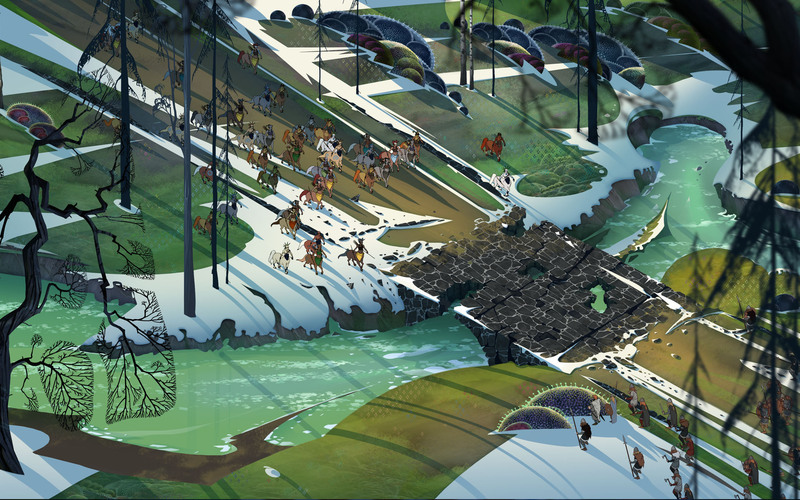 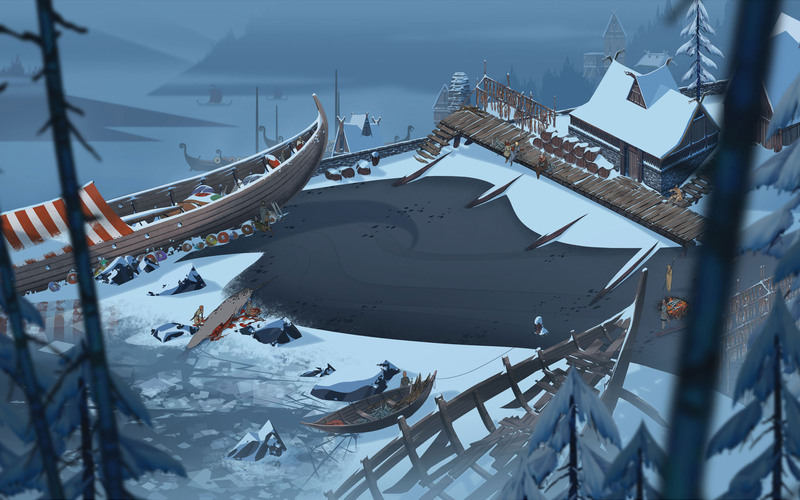 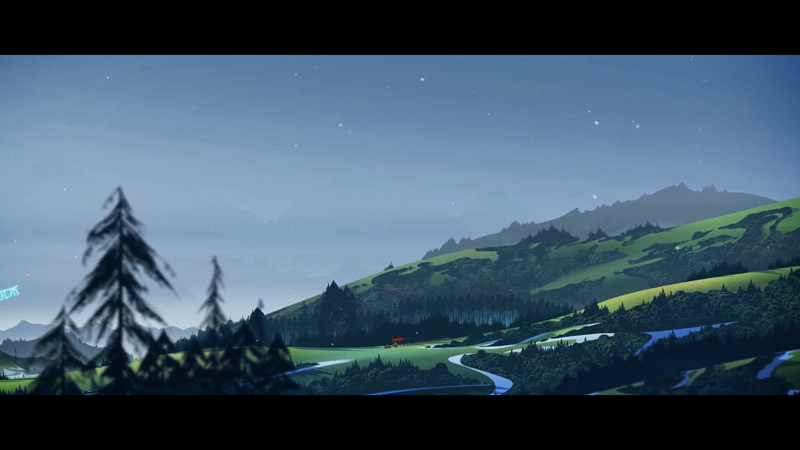 There are more than enough games that offer 'tough' choices to the player--but The Banner Saga is one of the few that really drives its choices, and consequences, home. 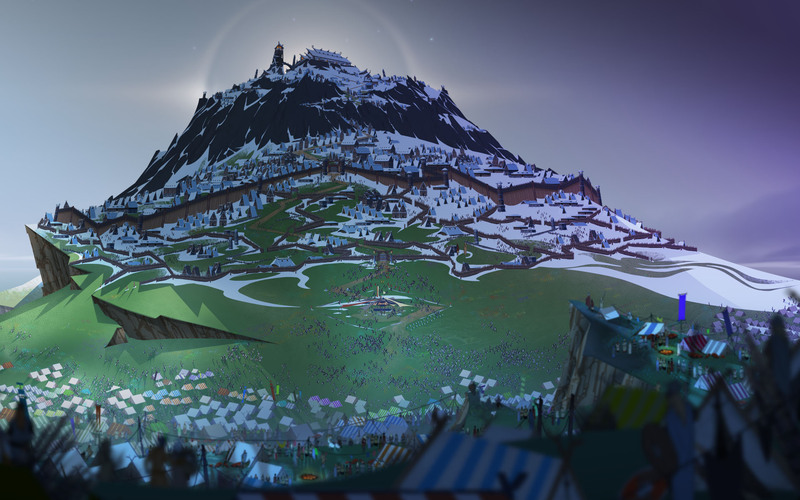 Yes, that's right - one week from today, you can play this acclaimed strategy title. 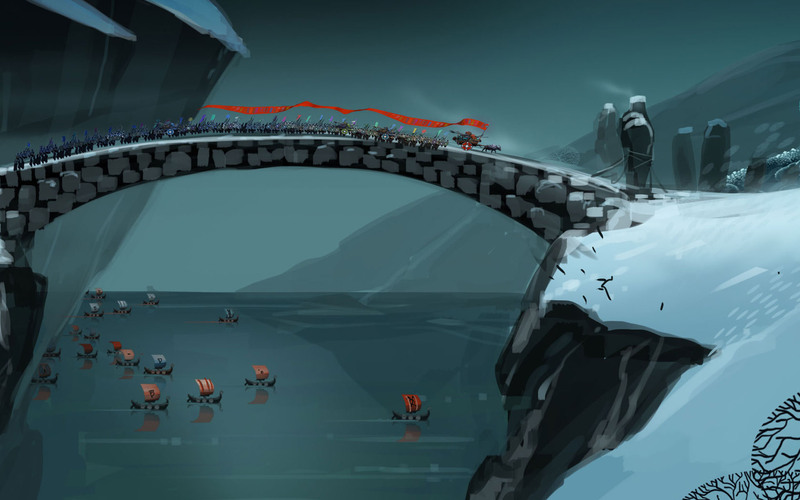 All three games of the beautiful tactical RPG series are heading to Nintendo's console.